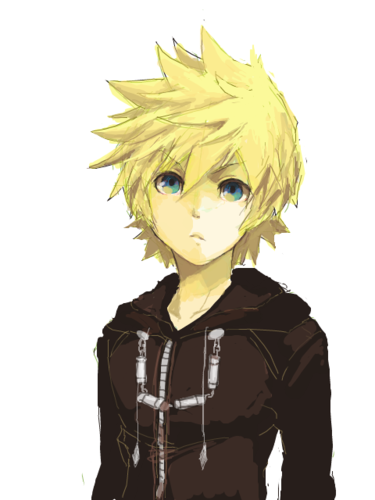 Organization XIII - Roxas. . Wallpaper and background images in the kingdom hearts club tagged: photo roxas organization xiii the key of destiny. This kingdom hearts photo might contain prendas de vestir exteriores, overclothes, prendas de abrigo, ropa de abrigo, and manchó. 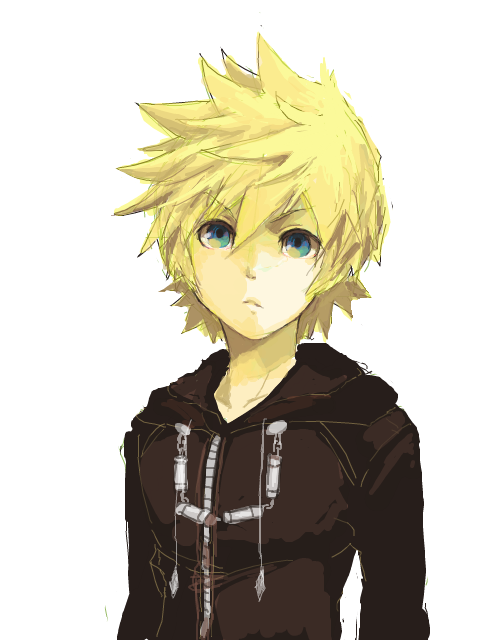 I really like Roxas he is so cool 😎.